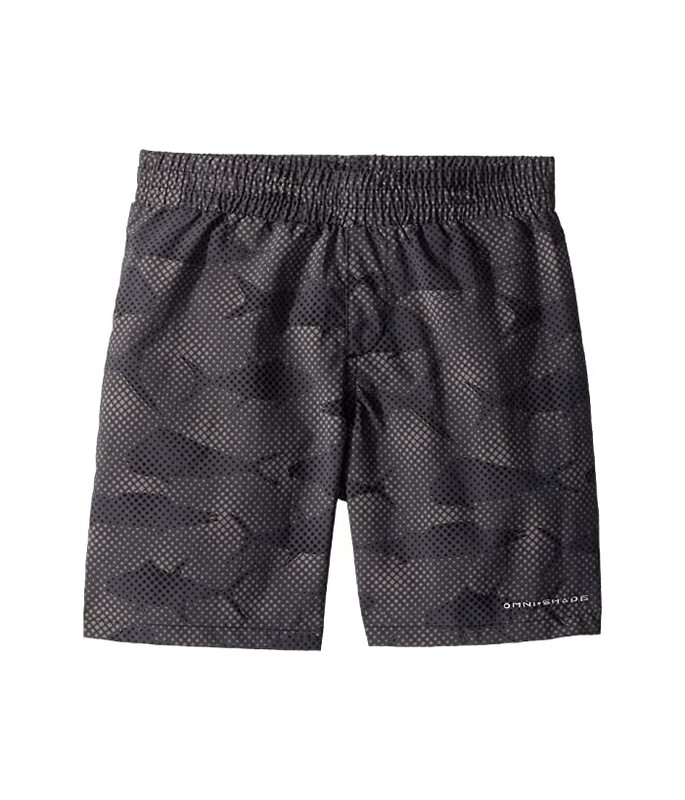 The boys' Super Backcast™ Short keeps him cool, dry, and comfortable through those all-weekend fishing trips. Omni-Shade™ UPF 50 helps protect your skin during outdoor activity by blocking harmful Ultraviolet A and Ultraviolet B rays (UVA and UVB). Lightweight, textured cotton poplin dries quickly to keep you cool and comfortable. 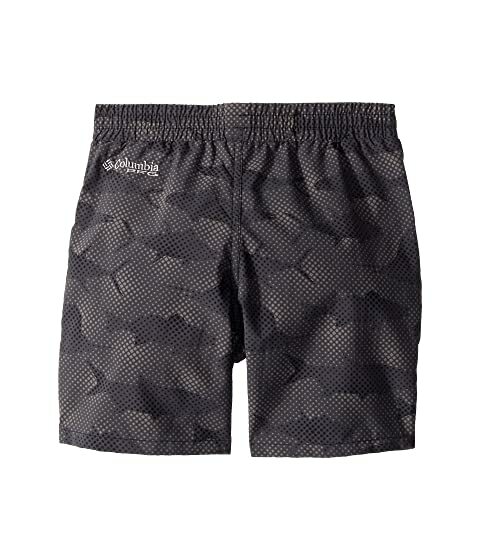 Logo print at the back hip.